This suspenseful adaptation of the popular book is extremely well done and will keep you on the edge of your seat. I won't hide the fact that it is extremely graphic and not something for the kiddies or those weak of heart, but if you're a fan of the book or like a good, gritty mystery...this is a great choice. 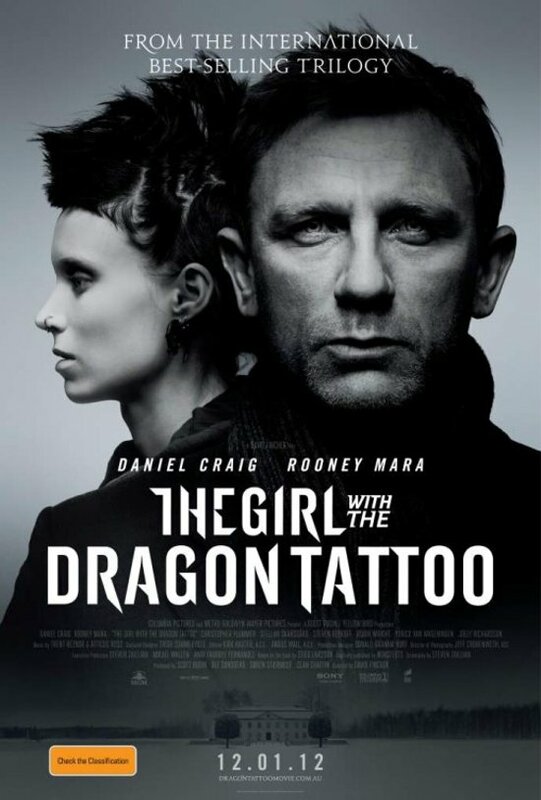 Rooney Mara brilliantly plays Lisbeth Salander. It's hard to watch anyone else when she's on camera. She captures Lisbeth's edge, strength and vulnerability all at the same time. 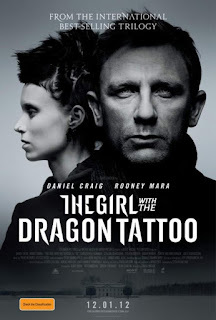 Daniel Craig makes a great Mikael Blomkvist, who is tasked with finding the killer of a young girl who disappeared forty years ago. The cast is also augmented by Christopher Plummer who is certainly enjoying a burst in his career, Robin Wright and Joely Richradson. Much of the film takes place in a remote island in Northern Sweden. The frigid, rural locale adds to the suspense and desperation of the film. You can't help but feel chilled to the bone as the wind sweeps the frozen snow across the screen. To be fair, I have not seen the original Swedish version of this movie. I've heard it's quite good as long as you don't mind reading subtitles. I actually enjoy the whole subtitle thing, but I'm weird. I will have to get this on Netflix sometime soon, but I think the new US version is splendidly done. I have the book but haven't read it yet, and I am intrigued but a little weak of heart! I don't know if I'll watch or not, but I do trust your ratings! 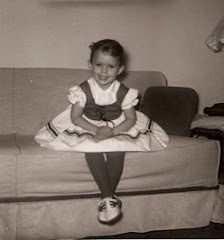 :-) also, thanks for posting about my giveaway and good luck! hmmm, I loved the book and loved the Swedish version. I'm not against this one, but don't know if I can handle going through it all again!!! Glad the American version is good - there was buzz that it would not compare with the original one. The book is on my stack of"to reads". I don't want to see the movie until I get to it, which means renting, I'm sure!